Welcome to our Past photos page. 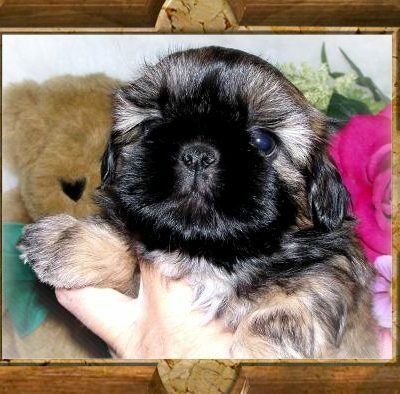 These puppies are living with their new loving family’s! We so appreciate your business. 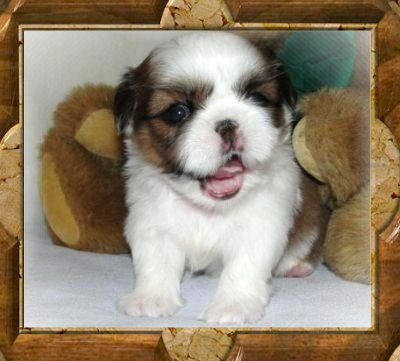 We would like to Thank each of you for choosing a TwaNas Puppy. Miss MayMay - Thank You so much to the Lemon Family of Michigan, what a little sweetheart!!!. Baby Miss July - Thank You Miss Kristina Cook of Illinois,What a very beautiful little girl! 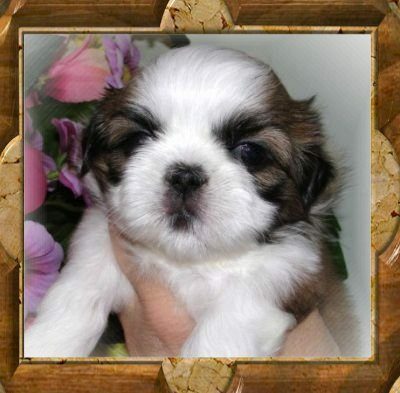 Baby Sundae - Thank You John S. Of California, John has purchased 3 TwaNas Shih Tzu...!!! Sir August - Little August is going to live with the Walz Family of MI. Thank You Debra Payne-Walz, such a great boy! 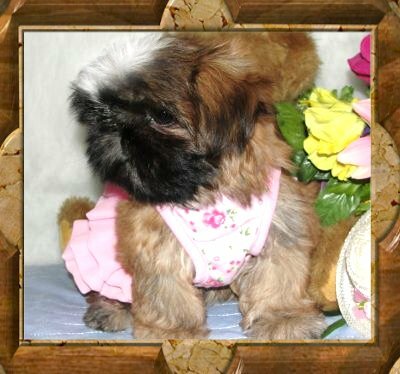 Beautiful Miss Foxy Thank You Jerri Of PA...What a Little Doll baby! 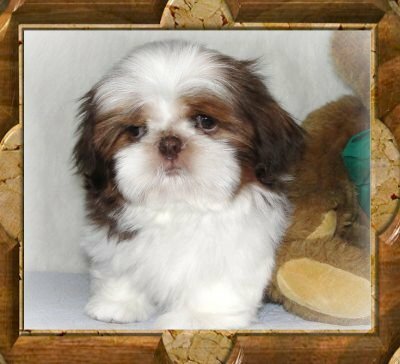 Stunning Baby Fancy Thank You so much to Sara and Phil of Ohio! 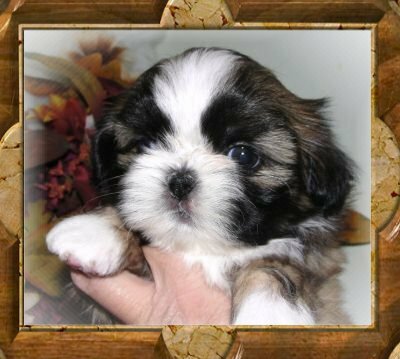 Sara grew up with a TwaNas Pk Shih Tzu and is very excited for her new baby to join her family! 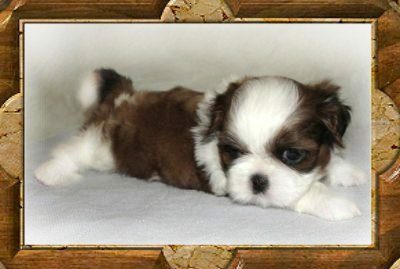 Baby Frankie Girl...to cute! 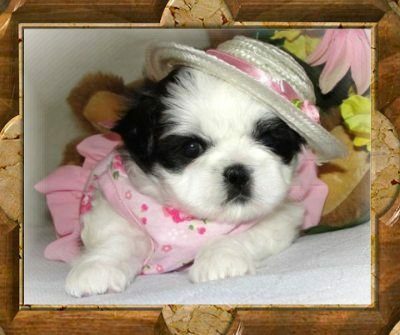 Thank You to Miss Sally Of Connecticut, Frankie is Adorable! 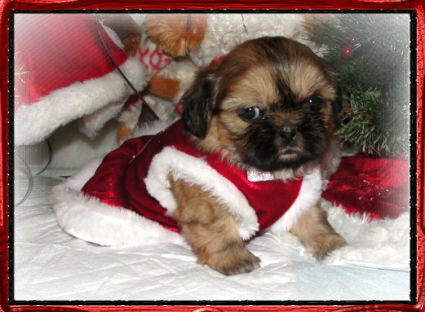 Baby Twinkle Star - Thank You so much to Pamela of Ohio...what a great little girl! 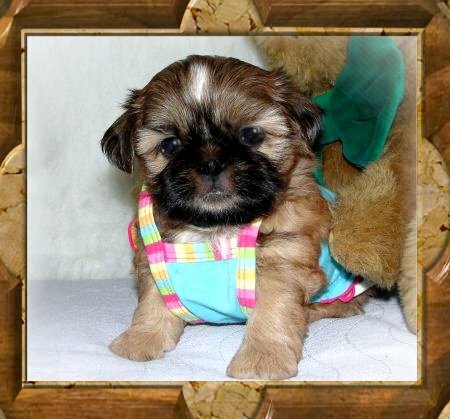 Queen Amidala (Ami) - Thank You so much to the Donato Family of New Jersey...what a beautiful happy little girl! 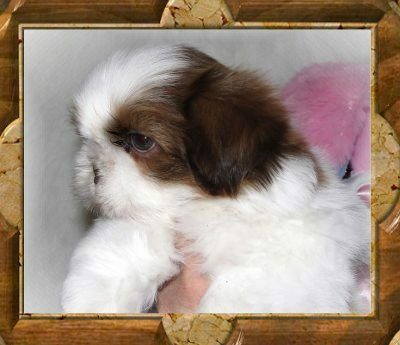 Princess Leia - Thank You Norma F. of Pa. 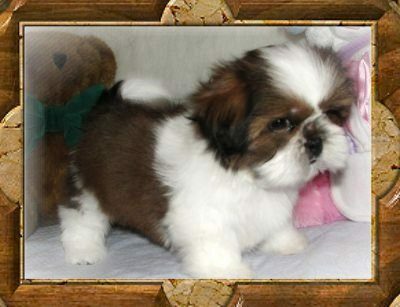 This is Normas 2nd TwaNas ShihTzu!!! 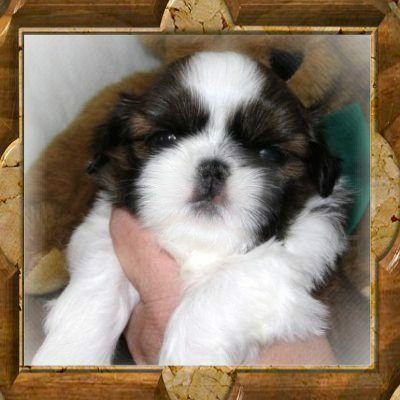 Little Rey - Thank You so much, Little Rey will be loved by Tim, Karyn, Kaylin, Szydlowski of Ohio! 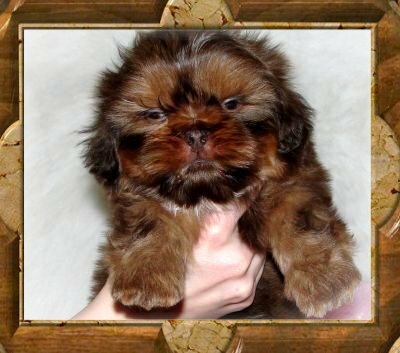 Hans Solo - Thank You Lori W.of Ohio... what a beautiful little man!!! Luke Skywalker - Thank You so much to Jovon of MI. What a beautiful little man! 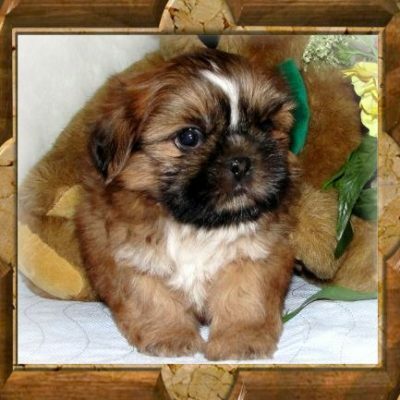 William The Conqueror - Now Living with Amy and Ray Hamilton Of Ohio,what a lovely little fellow, Thank You! Lord Winston The Handsome King and Ruler of The Windsor Ancestral Home! 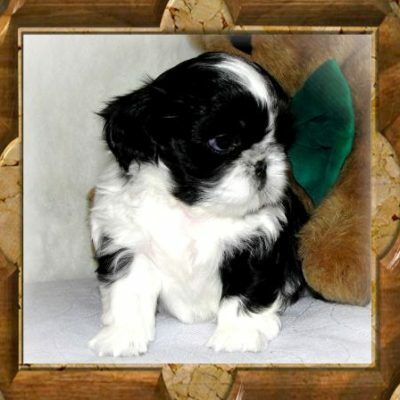 - Now Living with Lord and Lady Windsor of the UK, such a stunning little King! Thank You so much! 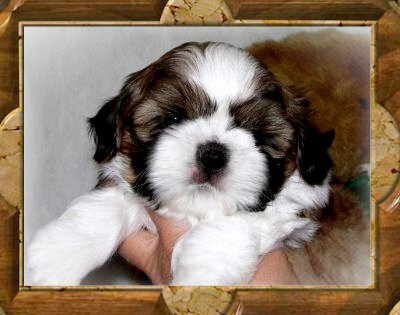 Yes he really is living with the Royal Family 😉 We are very proud for one of our darling Shih Tzu to belong to such a loving family. 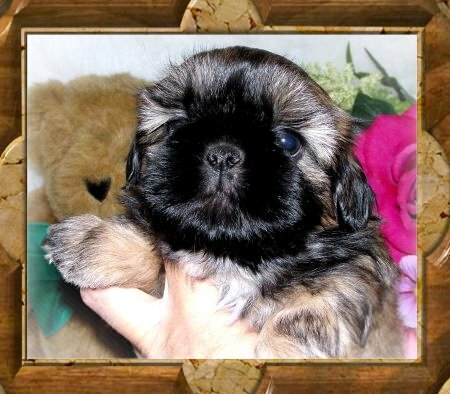 Sir Nicholas - A big Thank You to Pat and James Adams of Maryland, what a little doll baby! 🙂 Stunning Liver Copper/Toffee coloring. Darling Jessica (Tiny) Thank You to Dave and Lucy Of MI. 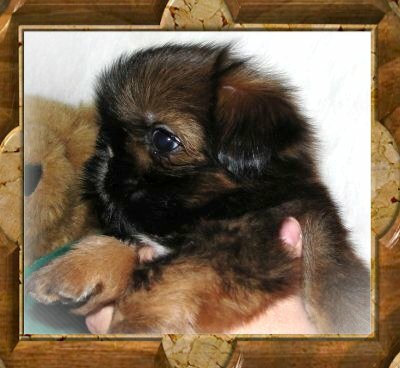 This is their 2nd TwaNas Puppy...super sweet baby girl!